Apple is bringing in a fresh new family of iPad Pro models and the 10.5-inch model is going to be among them. This is going to be the first time that the company unveils an iPad Pro model under this dimension and from the looks of it, the new slate might look very different than the tablet lineup we’ve been seeing for the longest time. 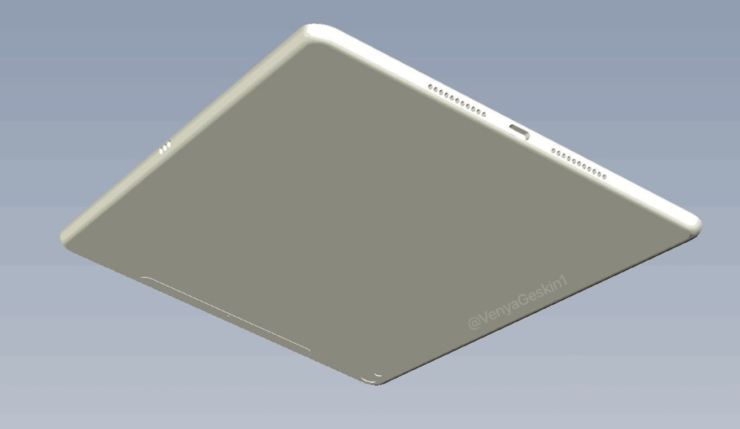 A newer set of iPad Pro CAD drawings can be seen in the gallery courtesy of Benjamin Geskin, with a Smart Connector that is going to be used to extend the tablet’s capabilities to be turned into a notebook substitute. 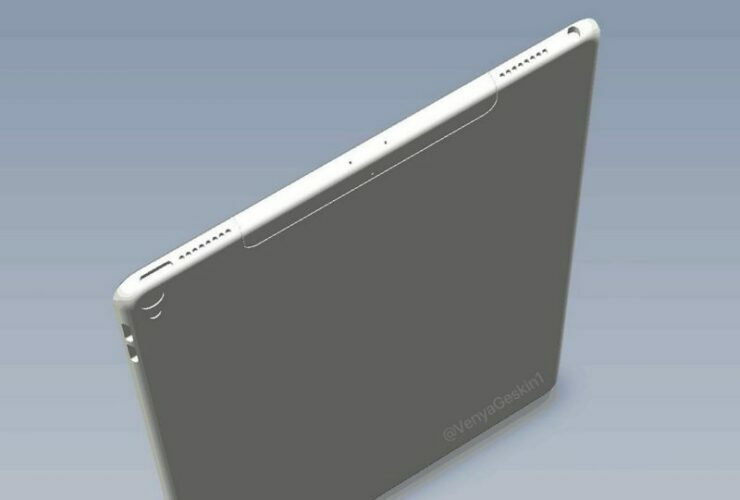 Previously, rumors were fluctuating around the diagonal screen size of the iPad Pro, but it looks like the 10.5-inch screen is what we might be seeing getting announced during the WWDC event. 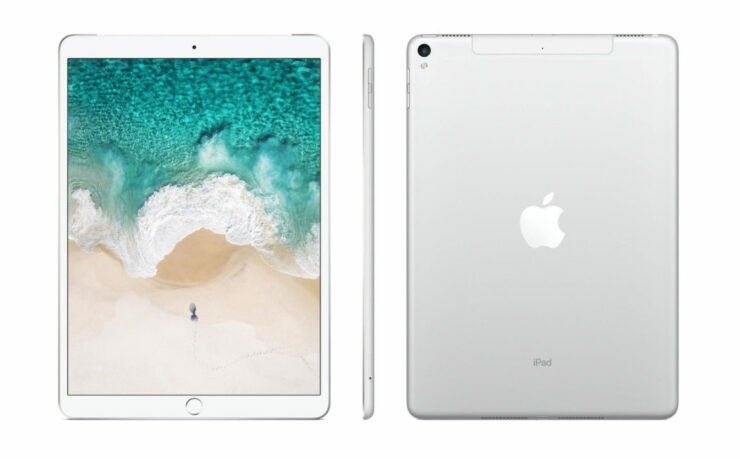 There is also another 12.9-inch iPad Pro model that’s possibly going to be at the same event, and apart from the size difference, we do not believe that there is going to be an astronomical variation between the two products. 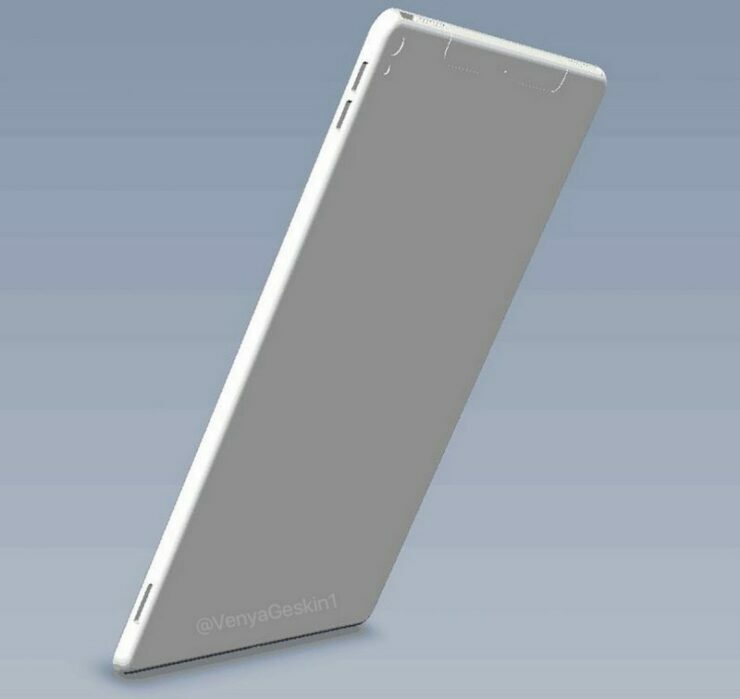 Rumor has it that both tablets are going to feature an A10X chipset, which is set to create new performance horizons, giving both tablets far more reach when it comes to multitasking and other operations. However, due to the size difference, it looks like the pricing of both slates will vary, but for better portability coupled with media consumption, the 10.5-inch iPad Pro is going to be a better choice for the majority of the consumers out there. Whatever additional details elude us, we shall know everything during the WWDC 2017 event. 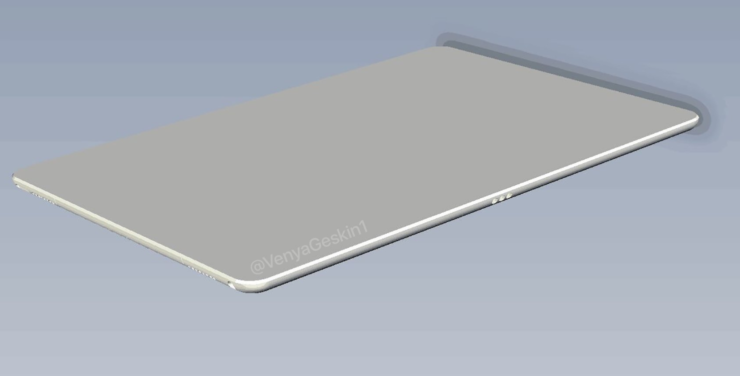 Are you looking forward to the arrival of the 10.5-inch iPad Pro? Tell us your thoughts down in the comments.